I remember when I was an undergraduate student at Bilgi University, I was desperately sending my CV to Stan Winston Studios. Of course I never received any reply from them but that's okay. :) I think the first time I sent my CV was in the year 2005. 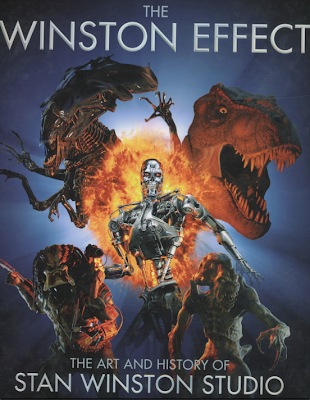 But my real fascination to Stan Winston really started after having seen Jurassic Park in 1993 when I was eight years old. I was astonished by what I have seen on the big screen and it was just incredible. When I was in Taik, in Helsinki (maybe the only film school left in the world where they have production design department as well - because today most of the film school don't have a design studio) I was walking around through the studios and I found this book about the art and craft of Stan Winston Studios. I decided to scan the pages related to Dinosaurs and share it in this blog! 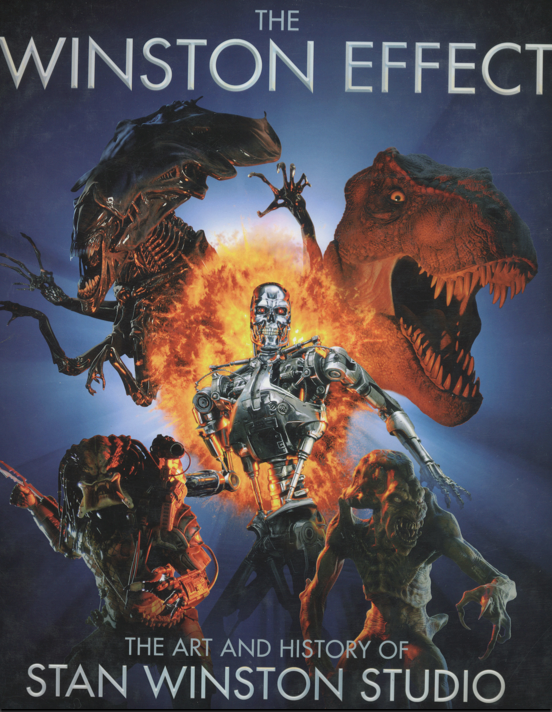 Stan Winston passed away couple of years ago but the studio is still very active. You can check an extract from the book by clicking here. Terrence Masson, a full time academic faculty and Director of Creative Industries at Northeastern University in Boston came to Sabanci University for Isea2011 Istanbul and he presented his paper Revolution. Excellence. Agility. I was very pleased by the lecture as it also covered his collaboration with Stan Winston. Here's the video. I hope you enjoy it.